Until recently, the only way for architecture buffs to bring their passion home was to buy architecture books. Now, as architecture is being used as an inspiration for toys, collectibles, and home decor, there are plenty of new options available. 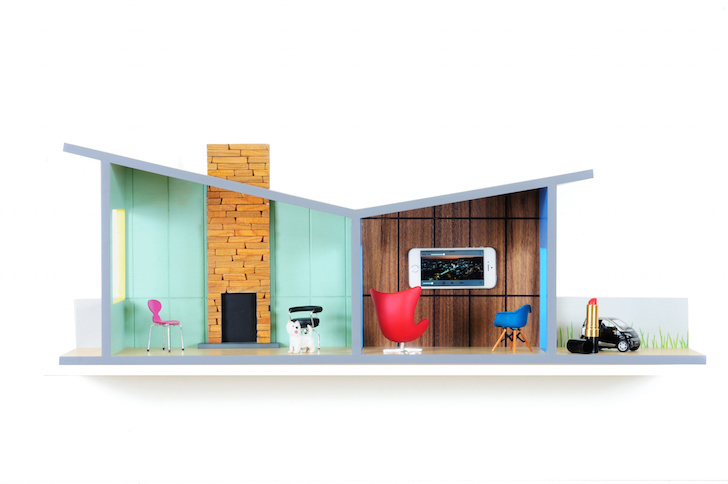 Ranging from the whimsical to the practical to the downright beautiful, these architecture-inspired objects will let you bring your favorite buildings home. 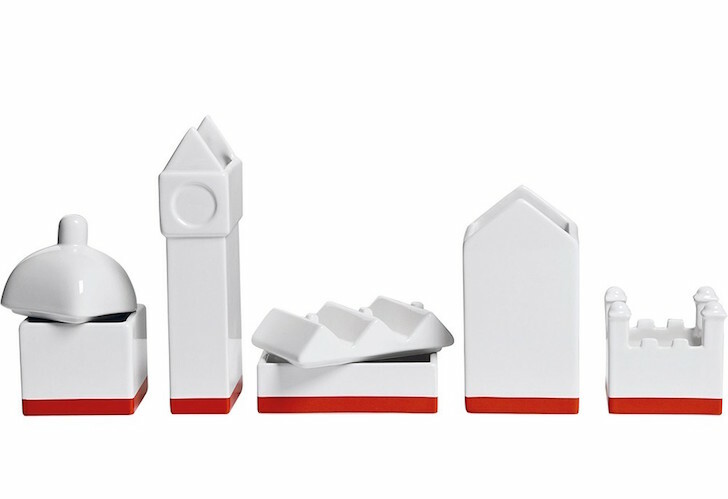 These, from <a href="http://ittyblox.com/">Ittyblox</a>, mimic your favorite cities. 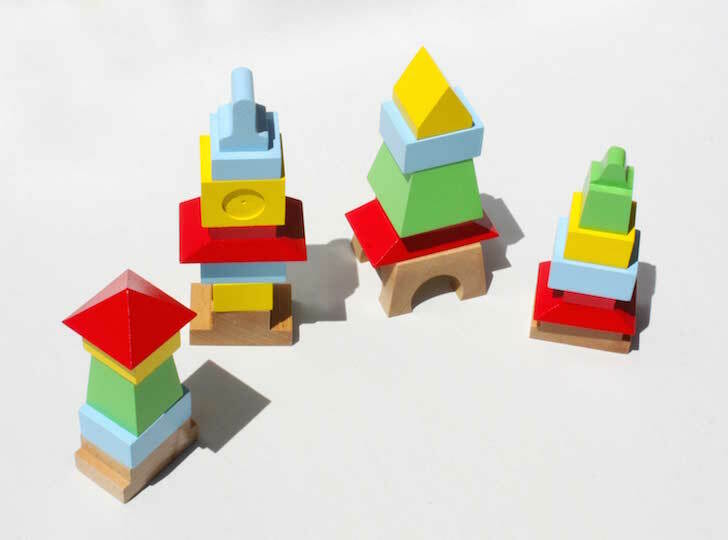 <a href="http://www.areaware.com">Blocktecture</a> by James Paulius lets you assemble towers or a cityscape from a set of hexagonal blocks. Deskstructure by <a href="http://www.hectorserrano.com">Héctor Serrano</a> is a range of porcelain desk organizer sets in the shape of a city skyline or a row of warehouse buildings. 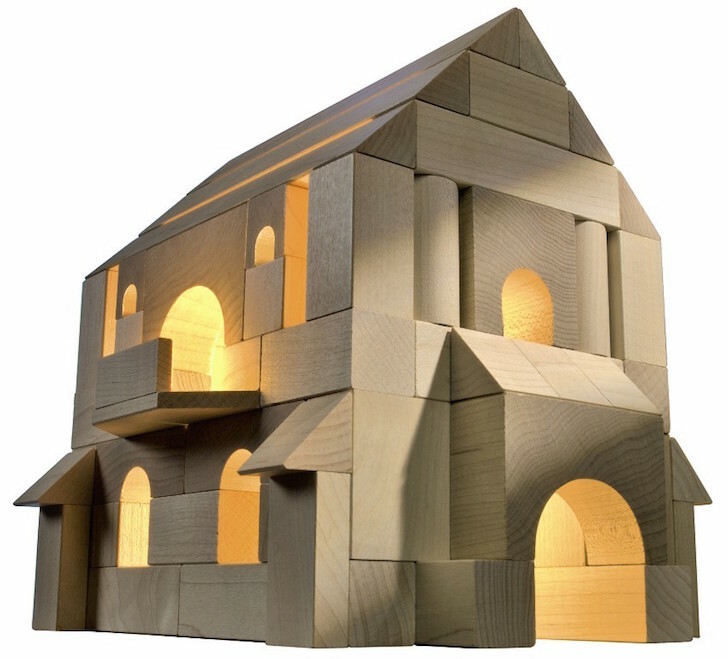 The solid birch wood blocks Miworld by <a href="http://www.mitoibcn.com/">Mitoi</a> are inspired by some of the most recognizable buildings in the world. 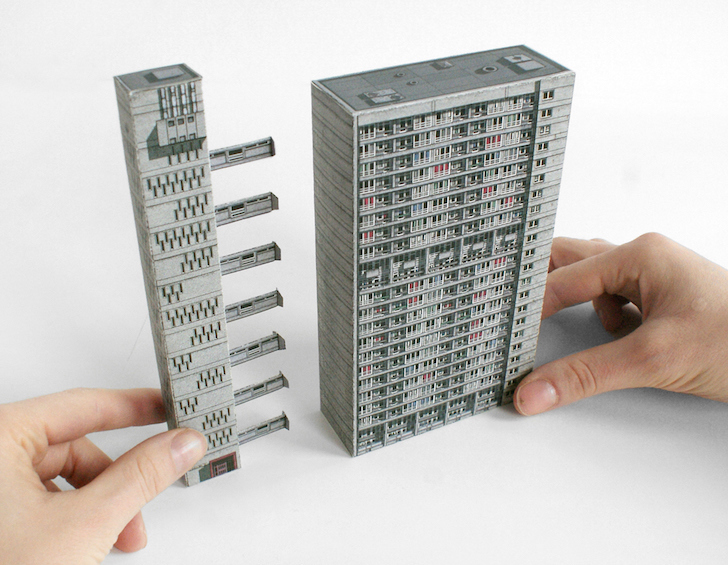 Brutal London by <a href="http://www.zupagrafika.com/zupamarket_en.html">Zupagrafika</a> is a set of paper cut-out sculptures honoring the buildings of Brutalist London. 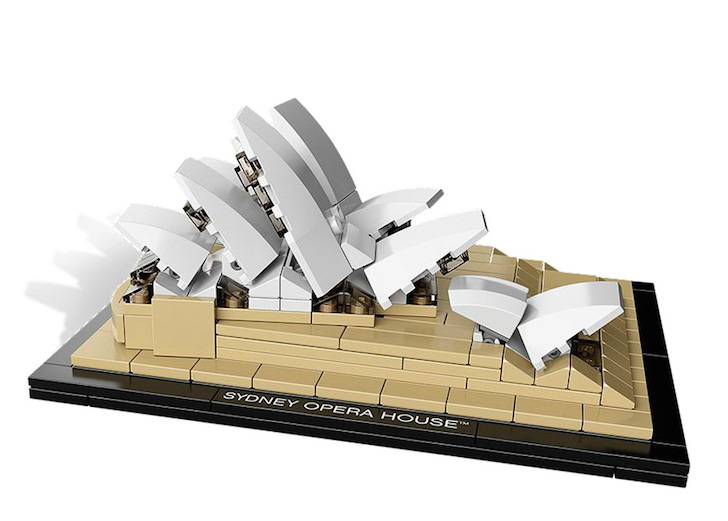 <a href="http://architecture.lego.com/en-us/">LEGO</a>'s series of architecture toys includes iconic buildings and monuments, including the Brandenburg Gate, the Flatiron Building, and the Sydney Opera House. 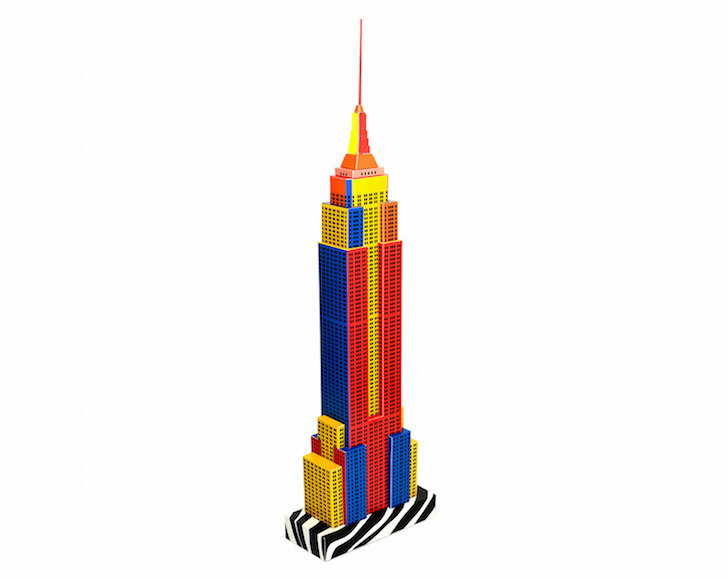 A pop-art edition of the Empire State building by <a href="https://www.etsy.com/shop/paperlandmarks">PaperLandmarks</a> on Etsy. 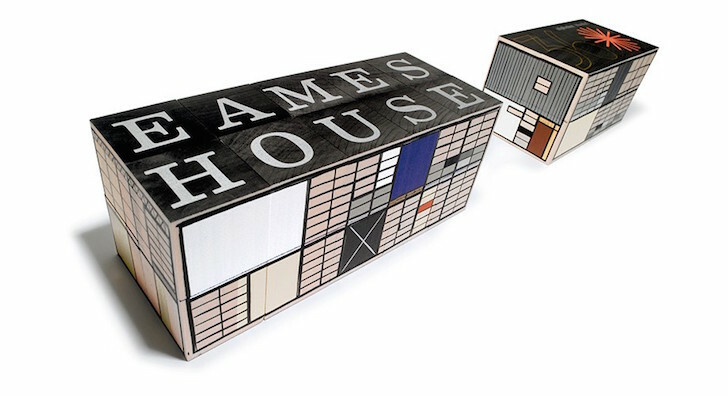 The <a href="http://eames.houseind.com/">Eames House</a> alphabet blocks are the perfect gift for the aspiring architect toddler. 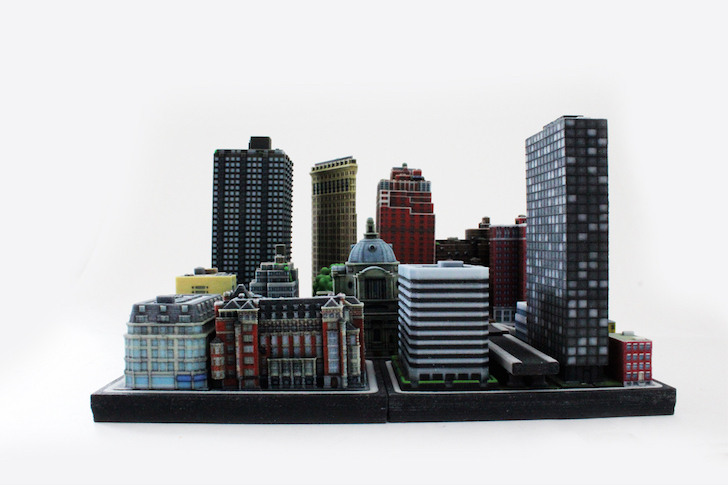 3D metal model kits by IconX (available at <a href="https://www.fatbraintoys.com/">Fat Brain Toys</a>), allow you to build some of the world's most iconic buildings. The Floating House Shelves were designed by Judson Beaumont of <a href="http://www.straightlinedesigns.com">Straight Line Designs</a> as an homage to mid-century modernism. 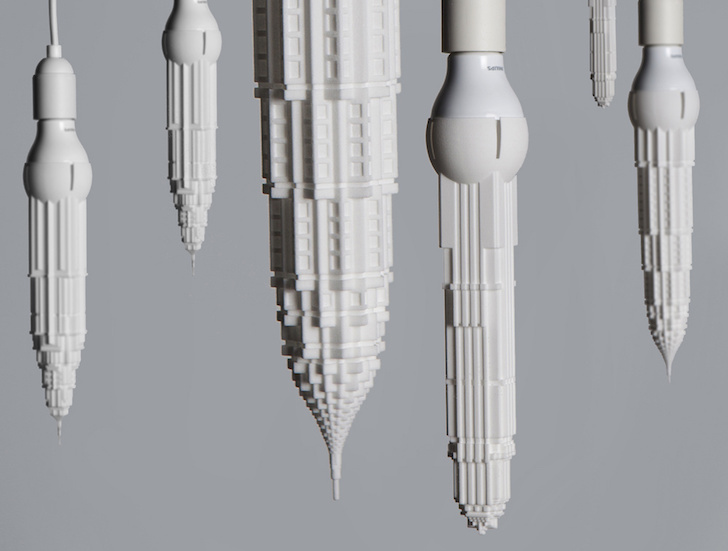 The 3D printed Stalactites by <a href="//www.davidgraas.com/">David Graas</a>, a series of light bulb shades inspired by art deco skyscrapers, will light up your home and your life. The <a href="http://www.habausa.com/">Haba</a> architecture series includes medieval castles, baroque churches and roman coliseums. 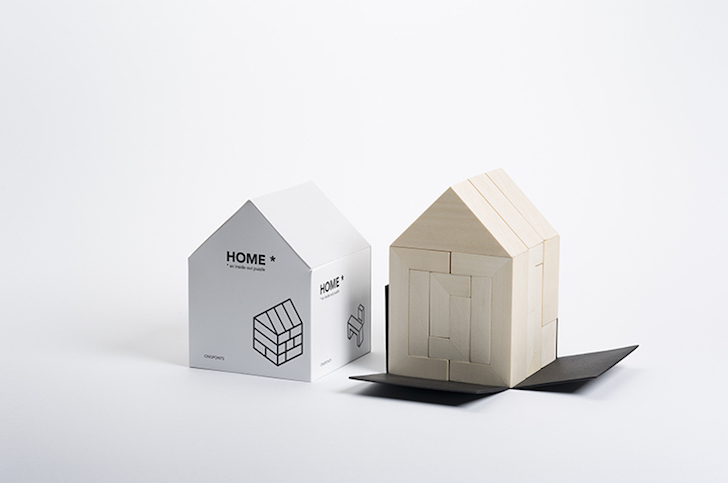 This wooden puzzle, Home by <a href="http://www.cinqpoints.com/en/">Cinqpoints</a>, separates into various pieces of furniture and becomes a house when fully assembled. 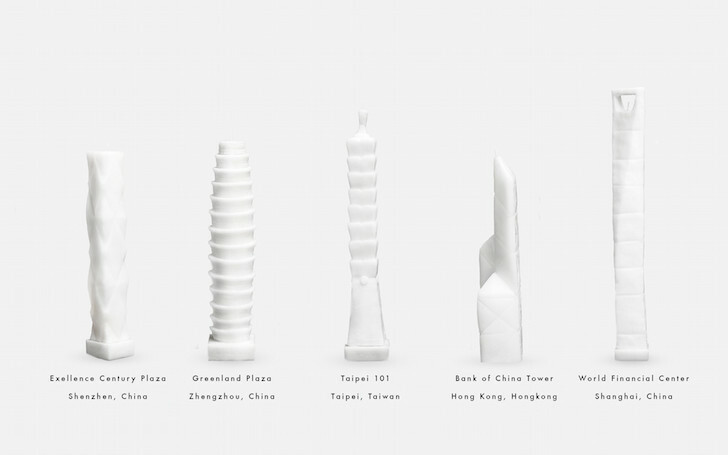 Skyscraper Candles by <a href="http://naihanli.com/">Naihan Li &amp; Co.</a> let architecture fans light their passion on fire. Until recently, the only way for architecture buffs to bring their passion home was to buy architecture books. Now, as architecture is being used as an inspiration for toys, collectibles, and home decor, there are plenty of new options available. Ranging from the whimsical to the practical to the downright beautiful, these architecture-inspired objects will let you bring your favorite buildings home. 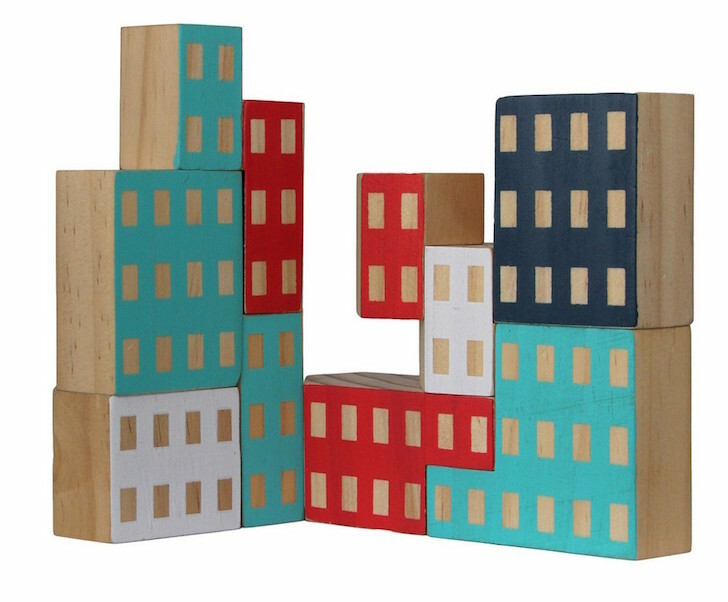 These, from Ittyblox, mimic your favorite cities.